Newport News, VA-based Huntington Ingalls Industries Inc. has won a modification contract worth $109.4 million from the U.S. Naval Sea Systems Command of the District of Columbia to provide support services for nuclear submarines. Per the contract, Huntington Ingalls will exercise options for engineering, technical, design, configuration management, integrated logistics support, database management, research and development, modernization, and industrial support for the nuclear submarines. 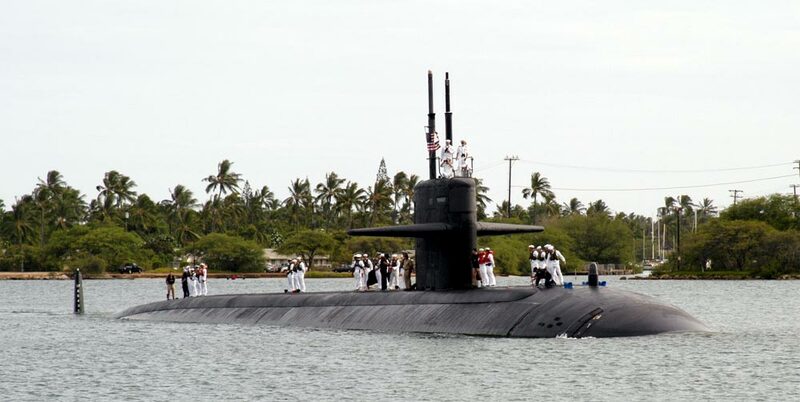 Support services will be provided for Los Angeles, Seawolf, Virginia, and Ohio-class submarines; special mission submersible interfaces; and submarine support facilities. The contract also involves potential foreign military sales programs.